You might have heard the news by now that T-Mobile is letting people stream videos for free when using their services. Feeling left out, but don’t want the hassle of switching phone providers? Say “Farewell” to FOMO (fear of missing out), with these tips and tricks for saving data while binge watching video on your mobile device, no matter what carrier you have. That’s right – you can still watch those adorable cat videos on YouTube (they never get old) or keep up to date with the latest political drama on Netflix without breaking the bank. Cut down that video data before it even lands on your phone and extend your data plan. 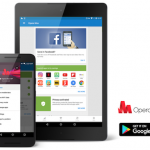 The free data-savings Opera Max app reduces your data usage on video (and images and websites) across all the apps on your phone. When streaming videos on Netflix and YouTube, Opera Max means you can save up to 60% of your data and even keep track of how many precious megabytes you’ve saved. Wi-Fi is your best friend when your are on a limited data plan. Whenever you can, connect to Wi-Fi for your video viewing. How can you check if you are near a Wi-Fi hotspot? 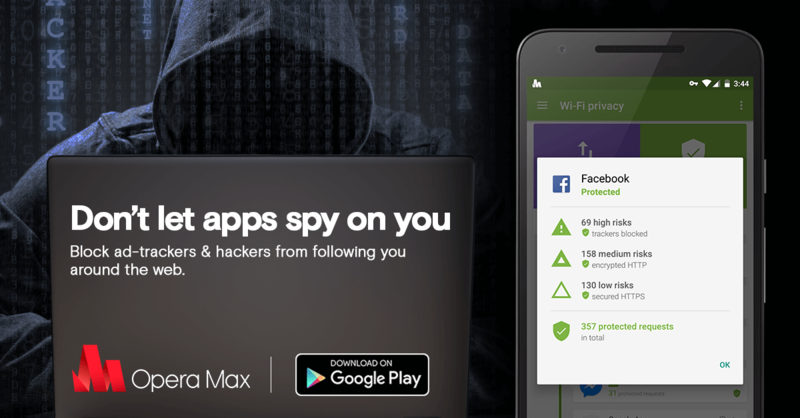 Choose an app that can help you track nearby connections, like Wi-Fi Finder or Wifi Analyzer. When you’re streaming video on your small phone screen, you don’t need high resolution. Many video apps give you the ability to change video quality in their settings. In the YouTube app, for example, just tap the three-dots menu and click Quality to lower it. For Netflix, just log into your account and under your profile choose from the three settings available: Low (0.3GB/hour), Medium (0.7GB/hour) or High (up to 3GB/hour). If you want to watch more videos on the go, while saving data and skipping the hassle of changing phone services, just try these simple tips. Less FOMO, more video. Previous article: Opera Mini takes care of your securityNext article: What was that feature phone you had before your first smartphone?